Depression the most common mental health disorder in the United States affecting nearly one in 10 U.S. adults. According to the World Health Organization, by the year 2020, depression will be the second most common health problem in the world. 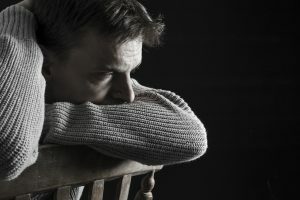 With depression on the rise, it is perhaps more important than ever for mental health professionals to seek state-of-the-art treatments to help clients battling depression. Effective therapies to treat depression involve dealing with distorted cognitions and beliefs as well as the feelings behind those thoughts. In this Webinar, Dr. Lisa Firestone will introduce a self-empowering approach to treating depression, while highlighting specific actions individuals can take that have been shown to reduce symptoms of depression. She will discuss a method in which therapists can help clients identify a destructive line of thinking known as the “critical inner voice” that can perpetuate a cycle of depression. When someone is in a depressed state, the hopelessness they feel seems to cloud the lens through which they see themselves and the world around them. They may get lost in painful patterns of rumination that make it especially difficult to take actions that may help reduce depressive symptoms. 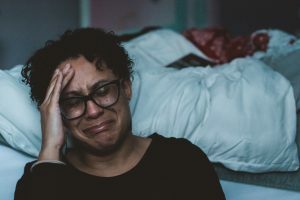 By identifying the self-destructive thoughts of this critical inner voice and learning to take actions in one’s own self-interest, people can begin to challenge the roots of depression. Dr. Firestone will explain a cognitive/affective/behavioral modality for bringing “critical inner voices” to the surface. 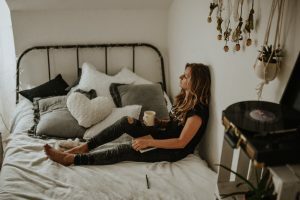 She will introduce assessment instruments, homework exercises, and other tools that can help clients separate from negative thoughts and take actions to go against them. In addition, she will discuss how reducing rumination, while enhancing mindfulness and self-compassion can help fight depression. Participants will learn how to help clients effectively challenge their critical inner voices, develop more self-compassion, and strengthen their positive sense of self. 36 hours of Continuing Education (CE) are required for each 2-year renewal period (please see below for information regarding pro-ration for first-time renewals). Webinars in which there is interaction with the instructor in real time (via instant messaging, for example), are considered “live”. Is this course for the patient?